If you want to relive the 2008 financial crisis, this is the book for you! 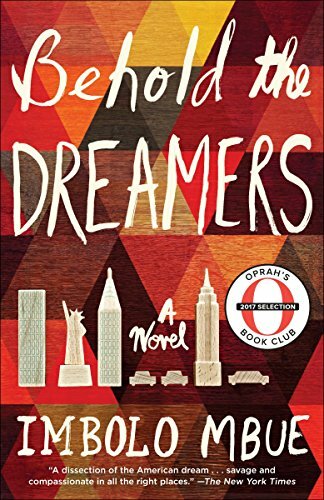 Behold the Dreamers is the story of the crash through the eyes of immigrants who work for bankers, but Imbolo Mbue resists making any individual character into a hero or villain. That might not always be satisfying, but it makes for a more nuanced story.